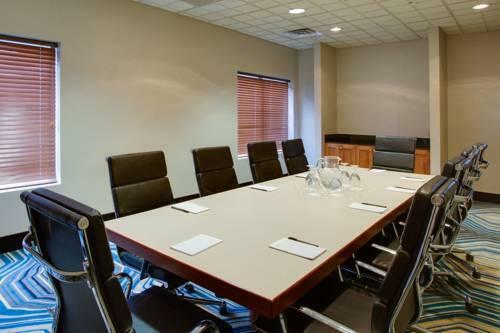 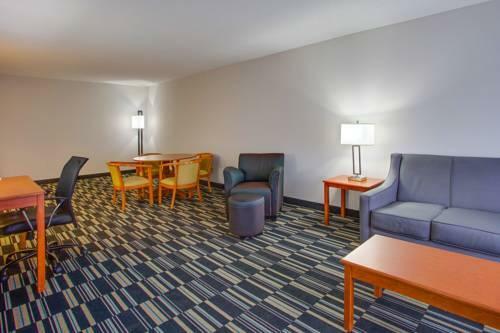 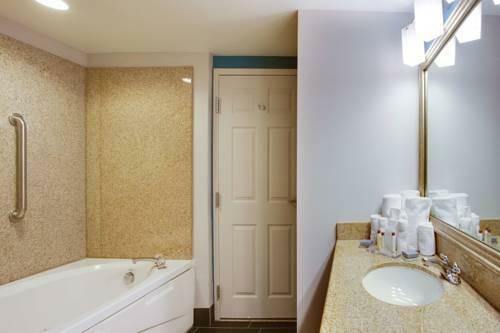 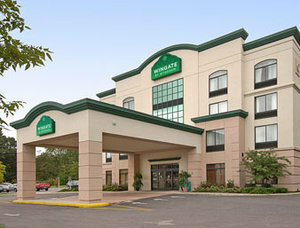 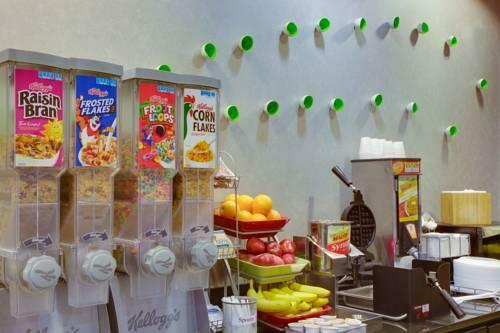 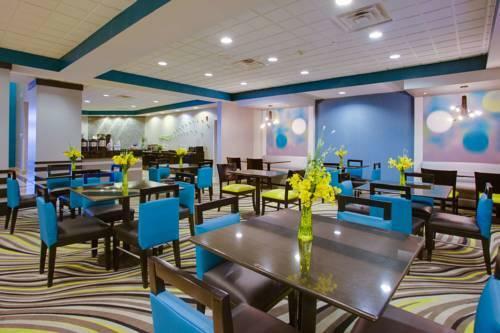 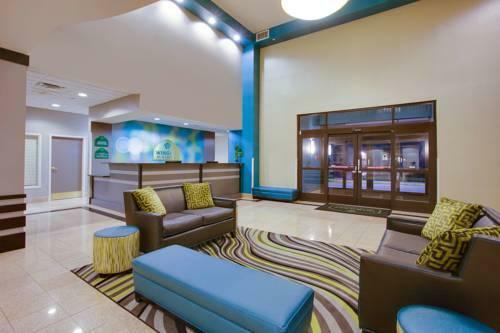 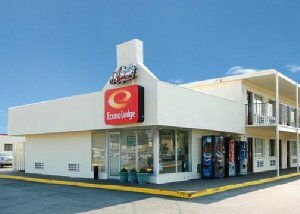 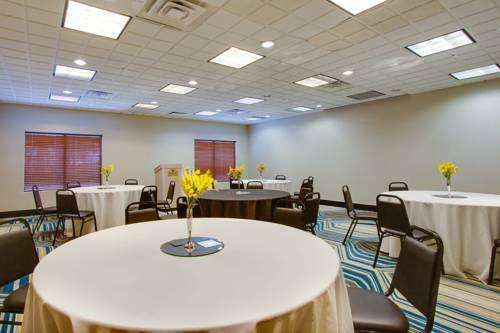 Quick access to the highway and airport free breakfast complimentary Wi-Fi and an indoor pool with hot tub are a handful of perks our guests appreciate at the non-smoking Wingate by Wyndham Virginia Beach/Norfolk Airport. 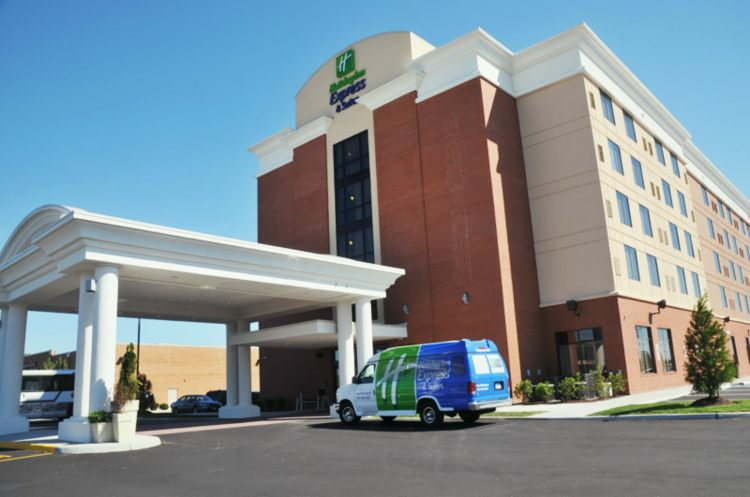 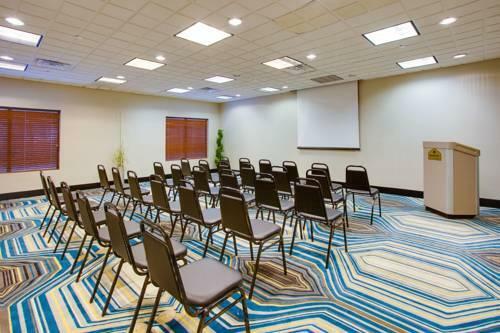 Whether guests stay for business or pleasure the Wingate by Wyndham Virginia Beach/Norfolk Airport has everyone comfortably covered thanks to 93 over-size rooms located on four floors. 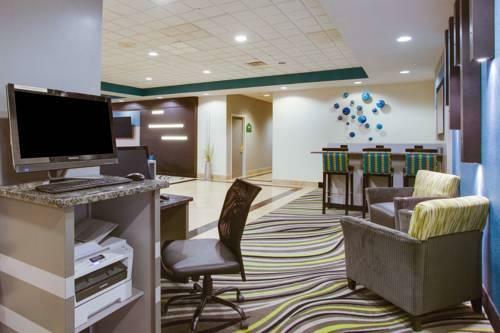 All accommodations feature separate well-lit work areas flat-panel TVs free Wi-Fi upgraded mattresses and linens and premium showerheads. 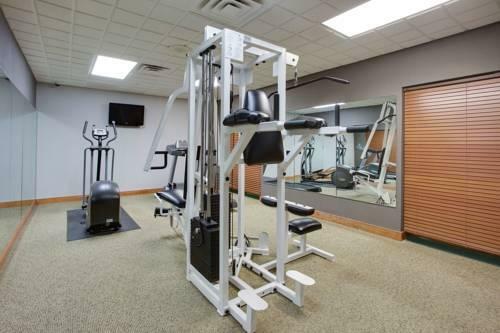 The hotel provides guests with complimentary services in the 24-hour business center and the opportunity to get in a daily workout in the fitness room. 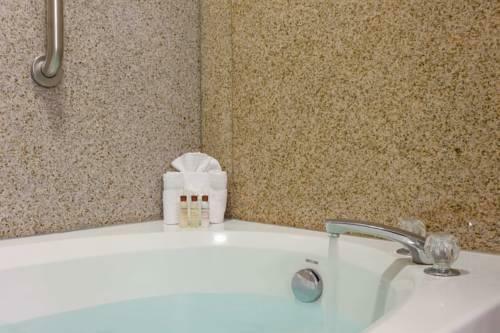 Water enthusiasts will dive in for the chance to enjoy a relaxing dip in the indoor pool. 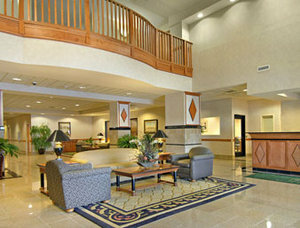 The hotel provides a free airport shuttle (limited hours) that makes it a cinch to catch your flight. 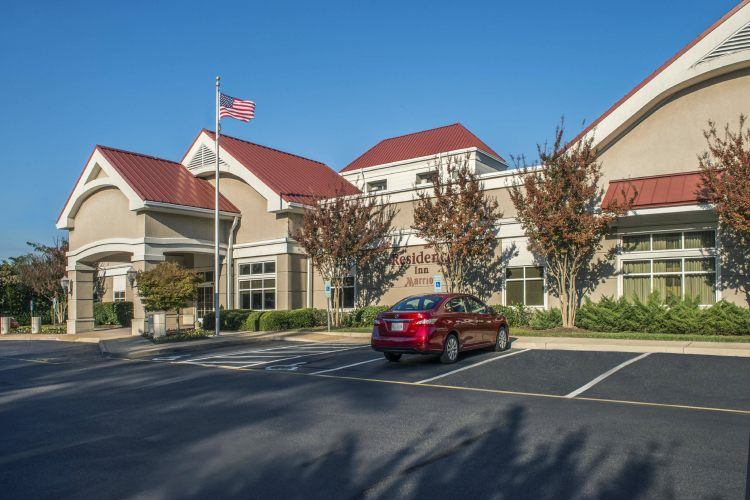 Thanks to its handy location 10 minutes from downtown Norfolk the Wingate by Wyndham Virginia Beach/Norfolk Airport provides an ideal home base for exploring Virginia's many sites and attractions. 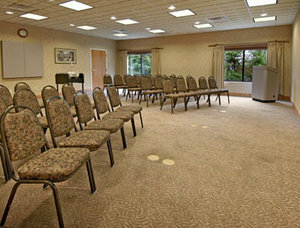 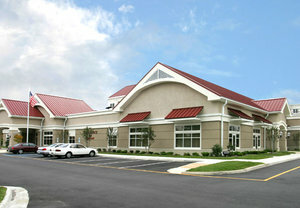 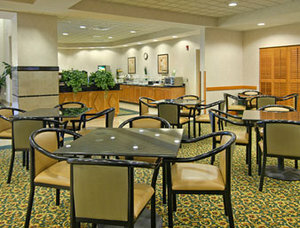 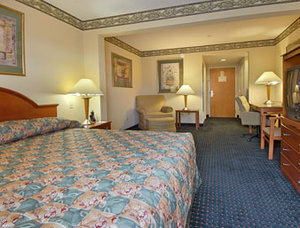 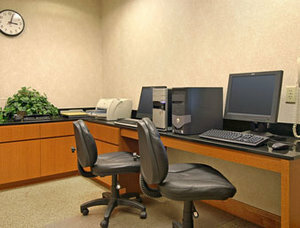 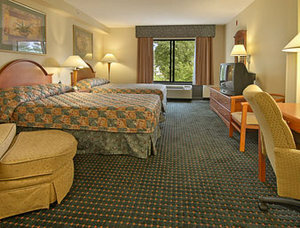 The hotel is 20 minutes from Virginia Beach and 45 minutes from historic Williamsburg. 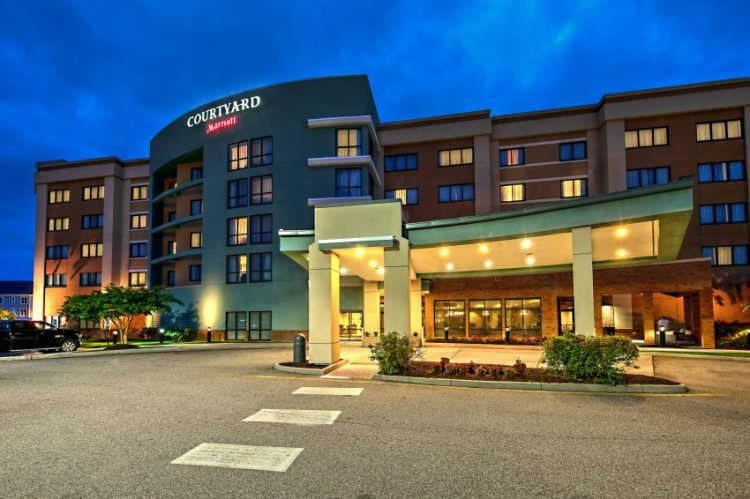 Norfolk International Airport is four miles away. 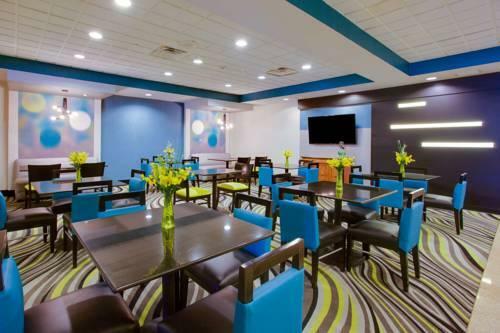 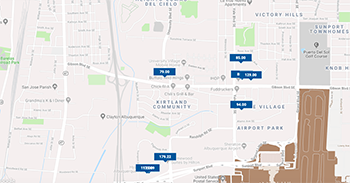 Combine a convenient location with bountiful free amenities and guests will agree with The Negotiator that the Wingate by Wyndham Virginia Beach/Norfolk Airport is one great value worth checking in to.